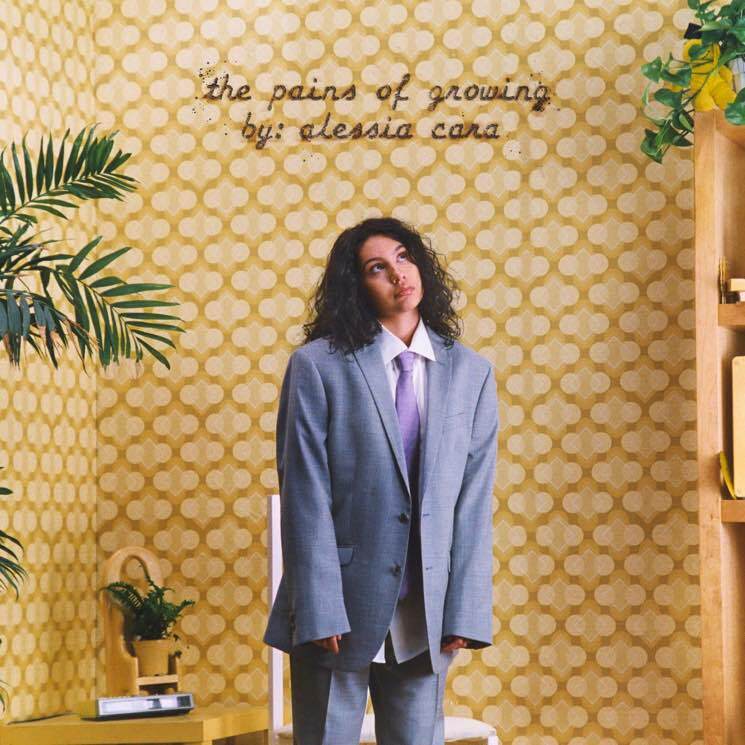 ​Alessia Cara Drops 'The Pains of Growing' Track "Not Today"
Alessia Cara is revving up to the release of her sophomore LP The Pains of Growing, and she's just revealed another song from the upcoming album. "Not Today" made its debut as Zane Lowe's World Record on his Beats 1 show today, and Cara gave some background about the new track. "'Not Today' was one of the last songs I actually wrote for the record. Something happened to me that made me write a lot of new songs," she told Lowe. "I went through the end of a relationship, and just really, really bad terms. So the song to me was like that grieving period in the middle of healing, I guess, or the moment or the period of time before you actually get to the healing stage." Cara elaborated: "There's a stage that we don't often talk about a lot or try to rush through, which is not very good, where you need to kind of grieve whatever you lost or whatever's going on and you have to just go through the period where you feel miserable and that's what this song is about. It's about like in between phase and reminding myself that things do get better, of course, but it's okay to just say, 'You know what, not today. Today I need to be in bed. I need to be sad and just throw myself a pity party.'" Listen to her channel that sentiment into song by streaming "Not Today" below. The Pains of Growing is due out November 30 via Def Jam.